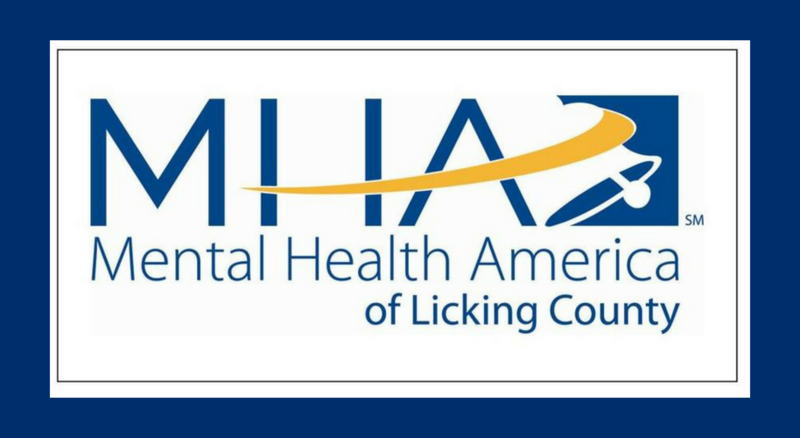 Shari Johnston is the Girls In Progress Coordinator for Mental Health America of Licking County. After a career in design and development, Shari completed a BA at The Ohio State University with a major in Art Therapy and Psychology, formalizing her experiences in the successful use of art as a naturally healing and empowering tool that is accessible to people of all ages and circumstance. 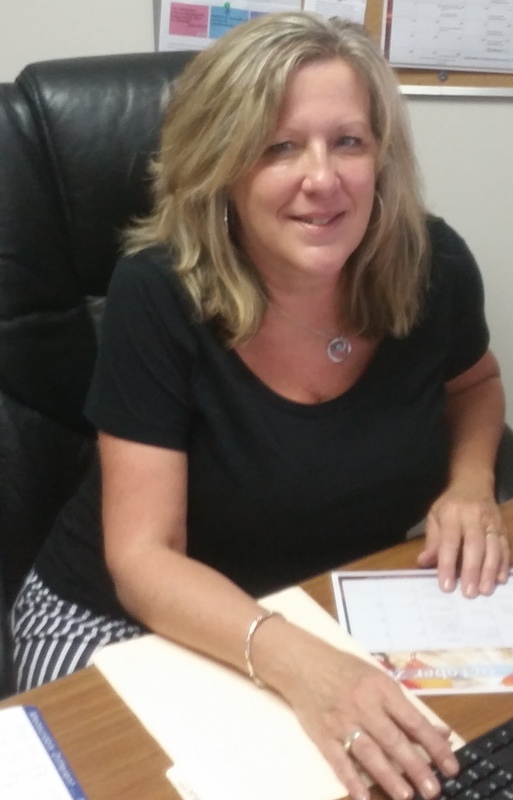 Shari has volunteered in both Columbus and Licking County for over 25 years, working with children, youth, and adults, promoting artistic expression and personal wellness. Growing up in a family greatly affected by mental illness, Shari is passionate about encouraging people in wellness and recovery, and she has a special affinity for adolescents. Shari works with middle school students in our Girls In Progress program. Shari also facilitates women’s art classes at the Licking County Jail and is a member of the Licking County Arts and Southeastern Ohio Watermedia Society (SEOWS). Shari is married, with two fabulous golden retriever rescues, and a great big family of adult kids and grandkids.